The broad industrial sector is not impressing this year, but aerospace and defense stocks and exchange traded funds did not get that memo. The iShares U.S. Aerospace & Defense ETF (Cboe: ITA), the largest aerospace and defense ETF, is up nearly 16% year-to-date. Impressive statistics for aerospace ETFs do not end there. Aerospace and defense stocks are part of the broader industrial sector and have been important drivers of the sector’s performance over the past year. In fact, aerospace and defense names have been industrial leaders. Rivals to ITA, the largest ETF in this market segment, include the PowerShares Aerospace & Defense Portfolio (NYSEArca: PPA) and the SPDR S&P Aerospace & Defense ETF (NYSEArca: XAR). On Wednesday, all three of those ETFs hit all-time highs. “The U.S. aerospace and defense ETF, the ITA, hit an all-time high on Wednesday, bringing its 2018 gains to 16 percent. The ETF has gained 12 percent in just the last three months, driven in part by heavy defense spending,” according to CNBC. ITA, which tracks the Dow Jones U.S. Select Aerospace & Defense Index, holds 39 stocks and is a cap-weighted fund, meaning it is dominated by the largest aerospace and defense stocks. 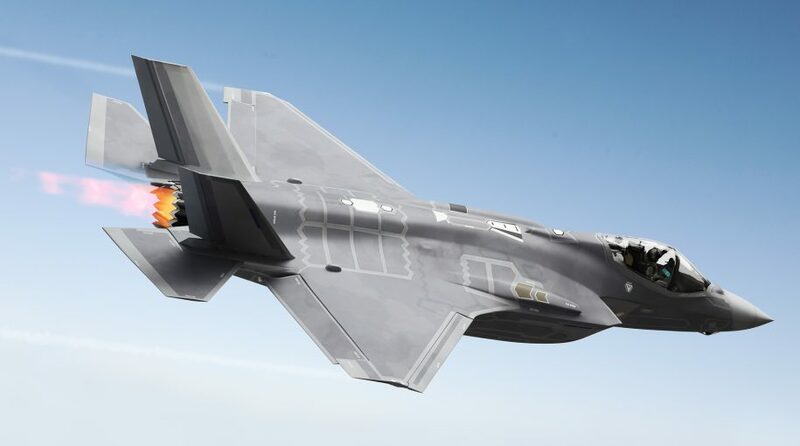 “The price action in the last week has been particularly notable, as names like Boeing, Raytheon, Lockheed Martin and L3 Technologies have outperformed the market,” according to CNBC.